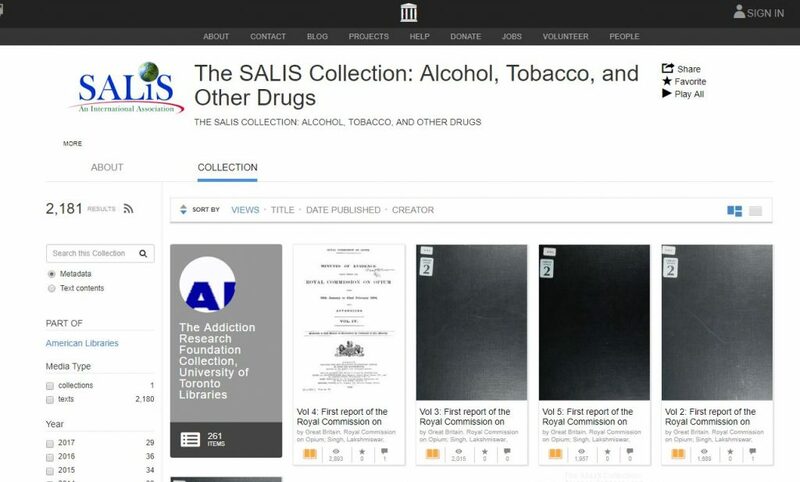 SALIS (Substance Abuse Librarians and Information Specialists) and the Internet Archive (IA) are partnering on a unique project: The SALIS collection of books on alcohol, tobacco and other drugs. SALIS is an international association of individuals and organizations with special interests in the exchange and dissemination of alcohol, tobacco, and other drug information while the IA has one of the largest repositories of digitized books. This jointly-sponsored collection of over 2,100 items (and growing) is unique not only because it covers a challenging and multidisciplinary subject area, but it is being built from multiple collections by librarians from Canada, the U.S., Europe and Australia. As SALIS celebrates its successes on its 40th Anniversary in 2018, we also recognize that our membership and collections have been ravaged due to downsizing and closures. Once we could claim members from some of the world’s premier alcohol and drug research libraries: Addiction Research Foundation (Ontario); Center of Alcohol Studies, Rutgers University; the Finnish Foundation for Alcohol Studies; NIAAA (the US National Institute on Alcohol Abuse and Alcoholism); Drug Policy Alliance (New York). Now, many have either closed or been absorbed into parent libraries. Members also included national, state and provincial libraries in Australia, Canada, the U.S., Europe, India, Israel, and New Zealand. Many have closed their doors, dismantled their databases and boxed their print collection. As a result of these closures, we faced the dilemma of preserving the knowledge and continuing to offer the expertise of specialized librarians in the field. Fortunately, SALIS has continued to build ties with researchers, publishers and government agencies; these partners encouraged us to preserve the body of literature that tracked the development of the field of addiction over the decades. Digitization was the answer. Our executive director explored a partnership with the IA and the collection was conceived when attendees at the 2013 SALIS Conference, met with Brewster Kahle (IA founder). They toured the San Francisco IA site and provided carefully selected books, one per person, to seed the project. The SALIS collection was born late 2014 when these first digitized books appeared online. 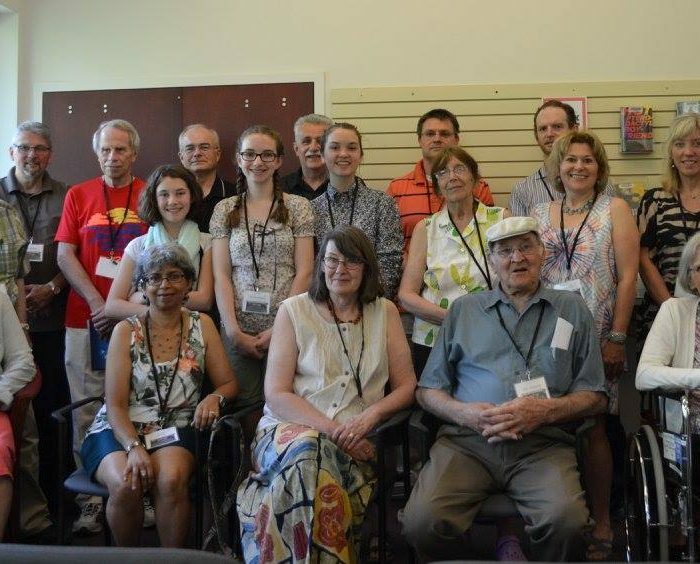 A group of dedicated SALIS members established what we call the Digs Team. A Digs project database was set up to track all contributions for monitoring purposes and to avoid duplication. This tool is essential as we receive resources, both books and digital reports, from many collection points. Digs Team members also have IA accounts that enable us to upload born digital or digitized documents. We have librarians uploading from Canada, the US, France, Belgium, and Great Britain, so these accounts help with adding with grey literature to the collection and enhancing our geographic scope. We pay on average $30 to scan each book at various IA sites. This fee does not include shipping and administrative costs and most of the latter work is voluntary. As such, ongoing fundraising is essential to sustaining the project. 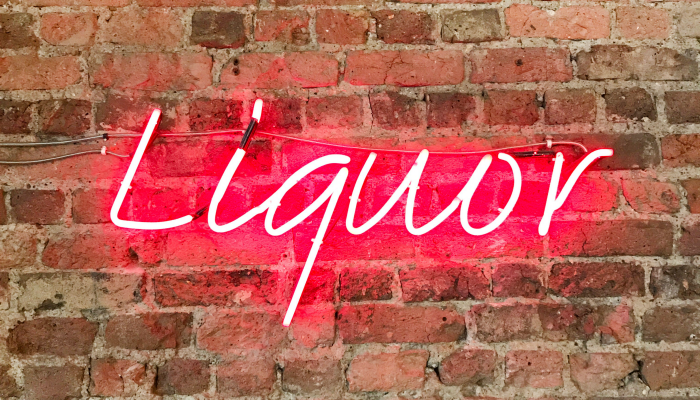 The National Institute on Alcohol Abuse and Alcoholism (NIAAA) has provided SALIS with over $8,000 over the years for digitization and also provided its collection when its own library closed. NIAAA will continue to provide funds. In addition, we received a grant from the Society for the Study of Addiction (SSA, U.K.) in 2017 to digitize 250 books. More recently, a partnership with SSA has been established, which we anticipate will lead to further SSA funding. We also used CrowdFunding last November to host a Giving Tuesday campaign which raised over $6,000. The University of Toronto, home of IA Canada, covered the cost of digitizing over 300 publications of the Addiction Research Foundation held in UofT libraries. We aim for 2,500 documents to be in the collection by the end of 2018. As records come from so many sources, cleaning up the metadata is on the agenda. Collection development is also a challenge. We intend to eventually include all of the “classics” and to focus on important topics such as marijuana and the opioid crisis, as well as key government series and commissions. Looking back, it is hard to believe that in five short years we have built the beginnings of a robust collection of books and documents that can either be borrowed for two weeks or downloaded if copyright free. Anyone involved in substance use and abuse subject areas should consider joining SALIS, http://salis.org. 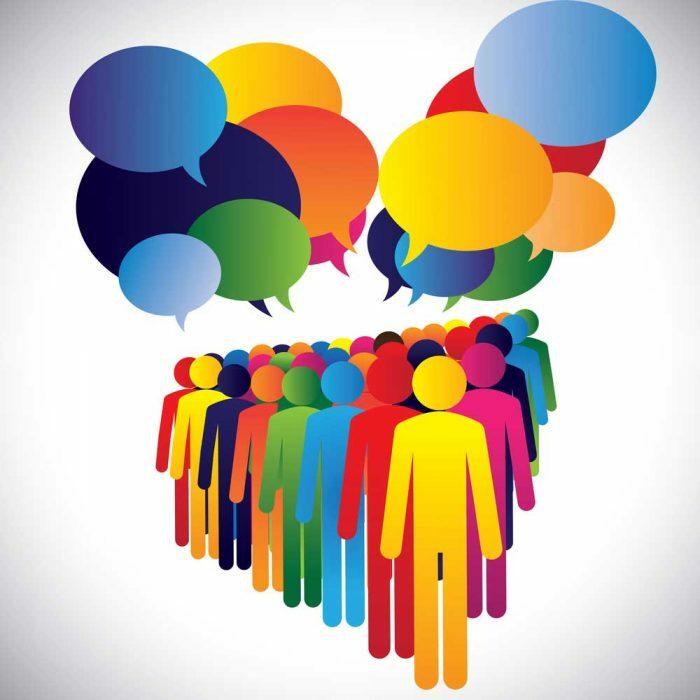 We offer a strong community of support through a very useful email list, an informative newsletter and of course our annual conference which we now share with the Association of Mental Health Librarians (AMHL). The 2019 conference will be hosted by the AMHL and the Harvard Medical Library in Boston. 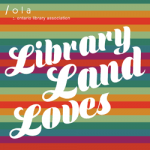 Librarians and library staff often act as mediators between writers and readers, a relationship that is informed, in part, by Canada’s Copyright Act.